If you thought virtual reality, or VR, was a mere flash in the pan that would fade away with time, think again. 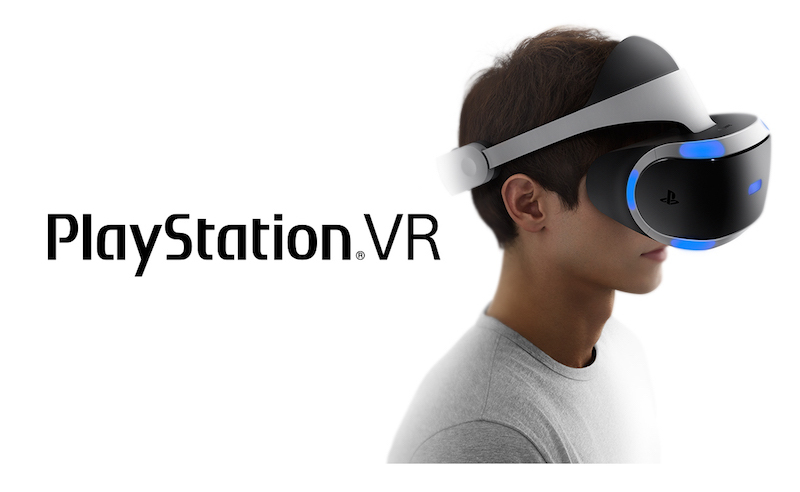 Sony just announced that it has sold its one millionth PlayStation VR headset, and PSVR owners have purchased 5.25 million games so far, with an average play time of 25 minutes per session. That’s significant because it puts the PlayStation VR headset ahead of market pioneers like Oculus, whose Rift has only sold about 243,000 units as of 2016. HTC Vive has done much better, with 420,000 units sold as at the end of 2016. However, all those numbers are overshadowed by Samsung’s Gear VR, which has sold more than 5 million units since it was launched. Presumably, its lower price point is one contributing factor to robust sales. These sales numbers only go to show that the VR market is slowly gaining traction – something that wasn’t really visible in 2016 since we didn’t have concrete sales figures to go by. The 1 million unit milestone for PlayStation VR, though a significant one, is just a drop in the ocean. PS4 has a user base of about 60 million at last count, so 1 million VR headsets represents a mere 1.67% of the entire PlayStation 4 install base. Based on his statement, we can assume that Sony is not only going to step up the PSVR headset’s presence in retail stores, but also hit the marketing angle in a more aggressive manner than they were able to in 2016. The PlayStation VR headset is also seeing a “second wave” of VR/AR games coming to the console platform, and we expect to see some new titles showcased during the E3 2017 conference that begins on June 13 and runs through June 15. Thanks for visiting! Would you do us a favor? If you think it’s worth a few seconds, please like our Facebook page and follow us on Twitter. It would mean a lot to us. Thank you.